Camping, fishing, survival, and related gear has always been fascinating to me. Growing up I lived in a community where we all had acreage and a canal ran through our property. For years I woke up early to catch grasshoppers (for bait), fish, and hunt with my bb/pellet gun. I loved to test out different types of bait and lures to see what worked best. It was all so exciting to me and seemed so productive! Every time I set out on my adventures I couldn't wait to see what I could catch or what I would run across. I often encountered snakes and alligators (we lived on the edge of the everglades in Florida) which made life even even more exciting. I was living a boy's dream, at least for an adventurous boy. 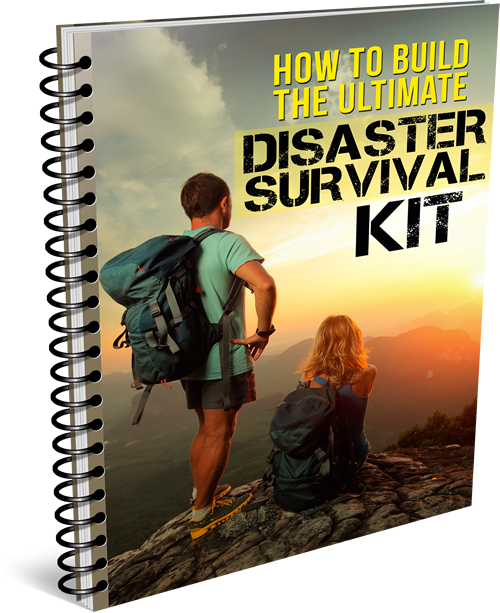 Prepare yourself and your family for when a major crisis strikes!